The AFELA Board of Directors serving throughout Florida! Originally from Milwaukee, Wisconsin, I have lived in Florida since 1983. I received my bachelor’s degree in business administration from Stetson University in 1995 and my law degree from the University of Kentucky in 1998. I practice in the areas of elder law, estate planning, special needs planning and probate and trust administration. I am Board Certified in Elder Law by the Florida Bar. I am AV rated by Martindale-Hubbell, the oldest and most prestigious peer review rating service for attorneys. I truly enjoy my legal practice and assisting elderly persons with their legal issues. I have practiced primarily in Sarasota, Manatee, Charlotte counties since 2003. I live in Venice, Florida with my two sons, Sam and Ben. In my spare time, I enjoy spending time with my family and friends, surfing, running, and practicing yoga. I have been teaching yoga since 2010. 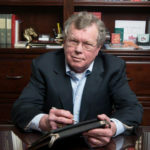 Grady H. Williams is the managing attorney of Grady H. Williams, Jr., LL.M., Attorneys at Law, P.A. Mr. Williams has made a career providing clients with security, peace of mind and personal dignity. 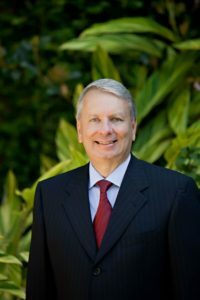 He started his career as a real estate and finance attorney in Texas, but since then his interests have evolved and for more than 25 years he has focused his practice on senior adult services, including elder law, estate planning, state and federal benefits eligibility planning, tax planning, special needs planning, and probate and trust administration. 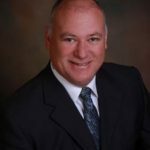 He also serves as general counsel for local government entities and elected officials. 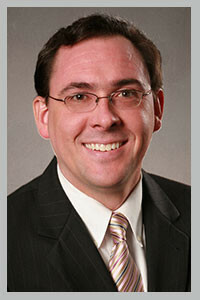 In addition to running his own law firm, Mr. Williams is a two-time past president of the Clay County Bar Association. Since 2013 he has consistently received the highest honor of AV® Preeminent™ Peer Review Rated by Martindale-Hubbell. Originally from Jackson, Mississippi, Mr. Williams now calls the greater Jacksonville, Florida area home. He is passionate about projects that benefit senior adults, their caregivers and families, and members of the disability community. He volunteers weekly at Allegro Senior Living in Fleming Island, serves as an Ex Officio Board Member for the Clay County Council on Aging, as a Community Advisory Board Member for Haven Hospice Custead Care Center in Orange Park, and as a Judge for the Clay County Teen Court juvenile diversionary program. He also enjoys playing golf and 60’s and 70’s music. Heather C. Kirson is a Florida Bar Board Certified Elder Law Attorney. 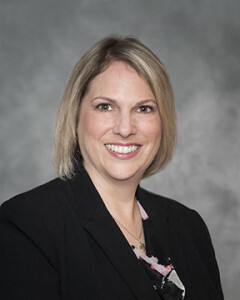 She specializes in Medicaid Asset Protection Planning, Special Needs Trusts, VA Benefits, Planning for Disability, Guardianship, Wills, Trusts, Advance Directives, and Probate and Trust Administration. 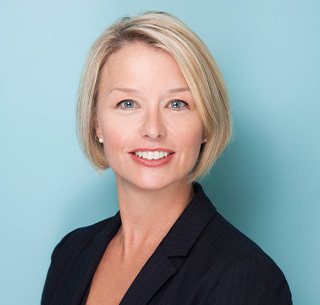 Heather is a VA Accredited Attorney and is the former Co-Chair of the Medicaid Committee of the Elder Law Section of the Florida Bar and Co-Chair of the Orange County Bar Association’s Elder Law Committee. Heather’s legal experience is enhanced by her prior career in Geriatric Care Management. As an associate Geriatric Care Manager, she assisted elders and their families in securing Medicaid Benefits and VA Benefits to pay for long-term care. Heather understands the sensitive issues facing elders and their families. Her experience and understanding enhance her ability to properly analyze your legal issues, and offer you individualized strategic legal advice. 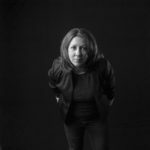 Heather earned her undergraduate degree from Rollins College and her law degree from Florida A&M University, College of Law. Originally from St. Louis, Jill Burzynski received her Juris Doctor from Emory University Law School. She served as the President of the Collier County Bar Association in 2003. In 1998 she won the Florida Bar President’s Pro Bono Service Award and was honored at the Florida Supreme Court. She was named Woman Lawyer of the Year for Collier County, in 1998. She is the founder and first President of the Legal Aid of Collier County. She is a member of the National Academy of Elder Law Attorneys, and is the Past President of the Life Care Planning Law Firm Association. 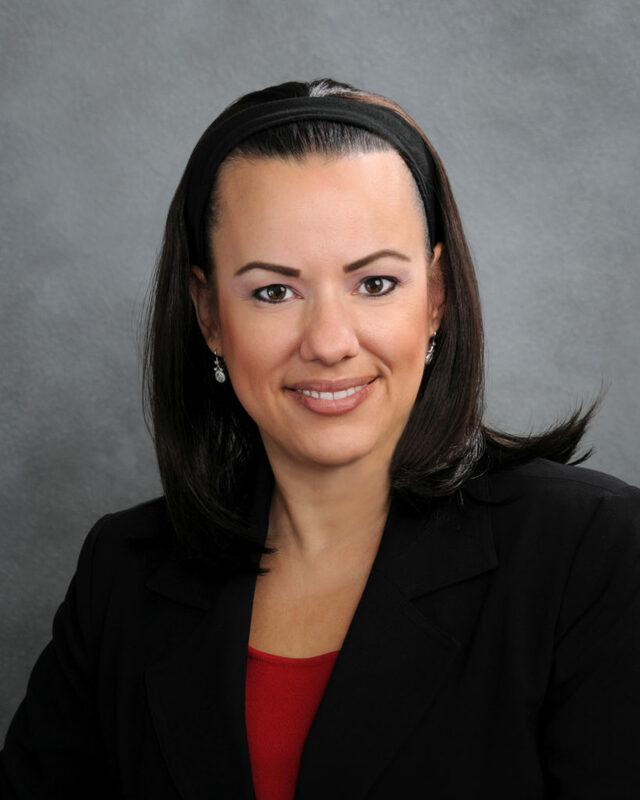 She is on the Board of Directors of the Academy of Florida Elder Law Attorneys. In 2009 she became the only board certified elder law attorney with an office in Collier County. Jill gained real insight into the problems that her clients face when her own father was diagnosed with dementia. This life experience has sharpened her focus on ensuring the best care for her clients. She enjoys glass fusion, horse-back riding, bicycling and kayaking. She is married to Daniel Burzynski and has two children, Jason and Kathleen.